Nail guns and hammers are the essential tools needed in many building projects. Everything from framing and roofing a home, to putting together your own DIY projects benefit from the driving power of either choice. 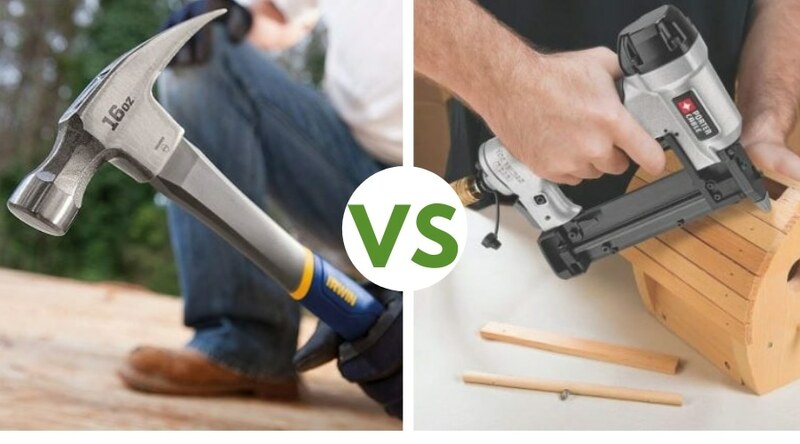 With many options available in each, there is an option for everyone for just about every situation, but the question often remains- which tool is best and what are the differences between a nail gun vs hammer in terms of power and use? 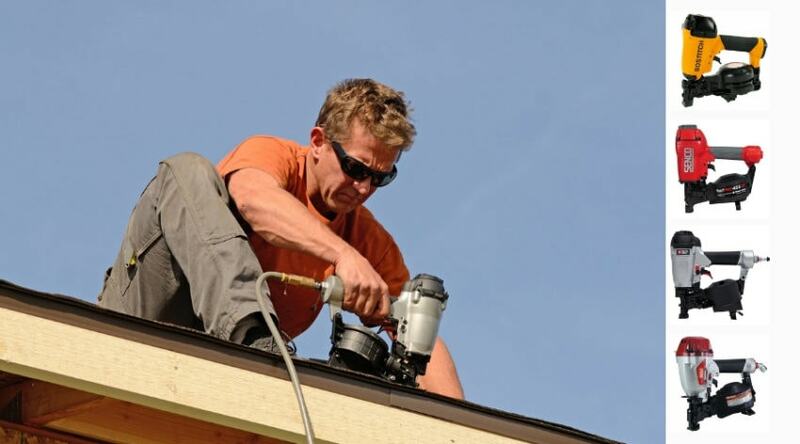 A nail gun, or nailer, uses electrical or pressurized force to drive a nail. 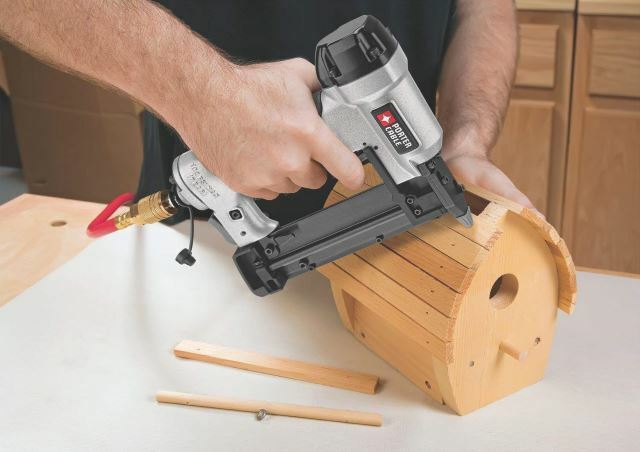 Electric nailers are available in corded, and cordless models that are powered by rechargeable, lithium ion batteries. 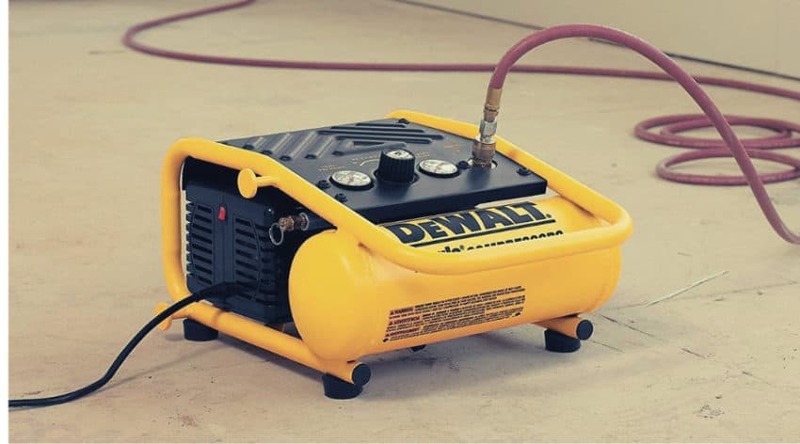 Pneumatic nailers use air pressure via an air compressor to drive and set nails, while other cordless versions are powered using a combustible gas and battery. 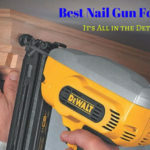 There various types of nail guns that are designed specifically for certain jobs. 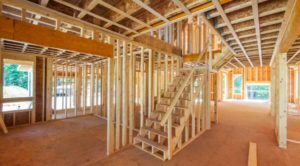 Framing and roofing nailers are typically powerful choices that can drive longer nails through heavy materials, such as treated wood and asphalt shingles. 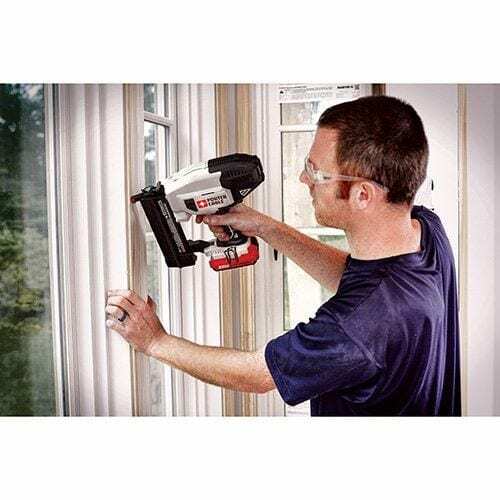 Finishing and brad nailers are chosen for more detailed finishing work, such as trim, with a brad nailer capable of shooting a thinner gauge nail to place delicate woodworking. Pin nailers are perfect for upholstery and other crafting techniques to help cut your work time in half and provide an accurate set. Nail guns are popular for when you have multiple nails to drive and are looking for efficient use of time. You can quickly move through many jobs when using a nail gun without worry of fatigue. Plus it frees up one of your hands to work with, unlike when using a traditional method of hammering a nail into place. This can help provide support for safety reasons, making it a method often used for building and roofing. Nailers also drive your nail in straight at the angle you place it, making placement accurate. Also, many have different settings pertaining to how they are driven, providing bump shot firing for rapid setting of nails. The nails load easily and quickly, and most magazines hold more than a hundred at a time, so you don’t have to carry around loose nails in your pocket or stop to get more. Despite many guns having a way to adjust nail depth, for the most part, your nail will be driven with a similar force through your material- occasionally making it not accurate each time. This can create problems with how well boards are fit together, and force you to finish them with a hammer. They are also heavier overall and may start to create arm fatigue. 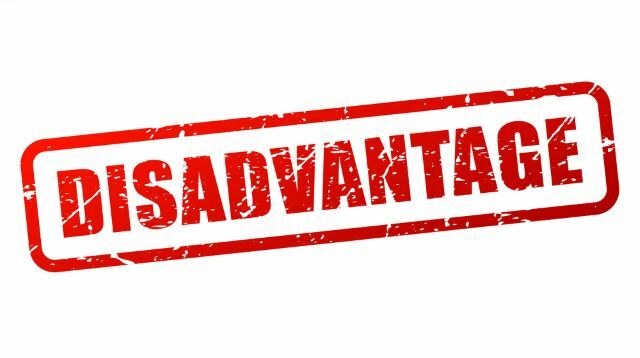 You also end up limited in battery power and reach when connected to an electrical outlet or air hose. Hammers have been used as a tool to help smash and drive sharp objects for millions of years. As stones, they were the perfect tool to access food, or even help get food. When attached to a stick, they served not only a weapon but as a tool to provide even more leverage to their arm strength. The iron age saw the replacement of stone to metal and by the 1500s the hammer as undergoing more specialized changes for various use. 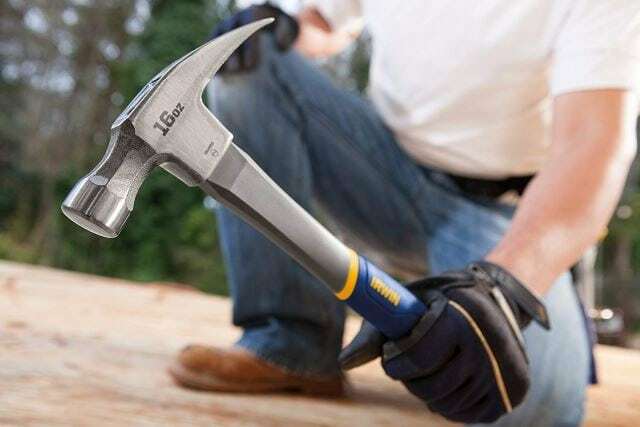 Although the use of the hammer hasn’t changed much since it was first viewed as a useful tool, the way it looks, and the way they are used has evolved into many uses. In comparison to a nail gun, a hammer is used to drive a nail that you have held, and set, into the material you are attempting to conjoin. You hold the hammer handle with one hand, and the nail with the other, until it is set enough to let go and finish hammering in. There are actually too many types of hammers to list and explain here, but those that are used in similar ways to nail guns are as follows: a cross and straight pein, Warrington and joiners are all woodworking choices used to start off nails and finish driving without pinching your fingers. Mallets are used to tap joints together, even after nailing to ensure a tight fit. 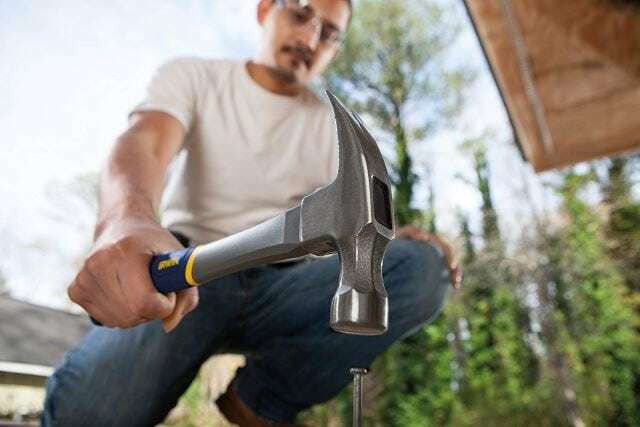 Roofers and slaters are specific to nailing down roofing materials, including slate, whereas the spring and framing hammers are perfect choices for building framework. A hammer provides a lot of control and is actually preferred by many professionals due to this reasons. This is especially true for a frame and joint work as a hammer is typically needed to help drive a nail in tight to ensure a snug fit. With a hammer, you can control the depth of the nail a bit more, and make sure it is driven all the way in, and important detail when considering the importance of building framing. Hammers are also fairly lightweight and easy to carry around. You do not have to worry about power sources or cord lengths, and can tuck them into a belt loop to free up your hands. Hammers require physical effort to drive a nail. You need to be accurate with your movement and provide enough force that you can drive a nail without having to hit it too many times- which will lead to fatigue. If you hit the nail on an angle, you also run the risk of bending the nail and having to pull it out to start over again. You also have to use both hands- at least to start the nail since you must hold it to get it set. This does put your fingers in the way of the hammer’s head in case you miss. Although this is entirely dependent upon the job and the worker, using a hammer almost always slows you down in comparison to a nail gun. 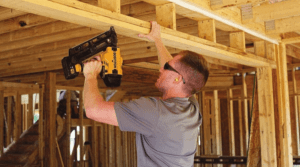 There is a great amount of force behind both nail guns and hammers, and which you choose to use is entirely dependent upon personal preference and your comfort and experience with either tool. Nail guns are powerfully driven forces that can get you working through a job quickly and fairly efficiently. 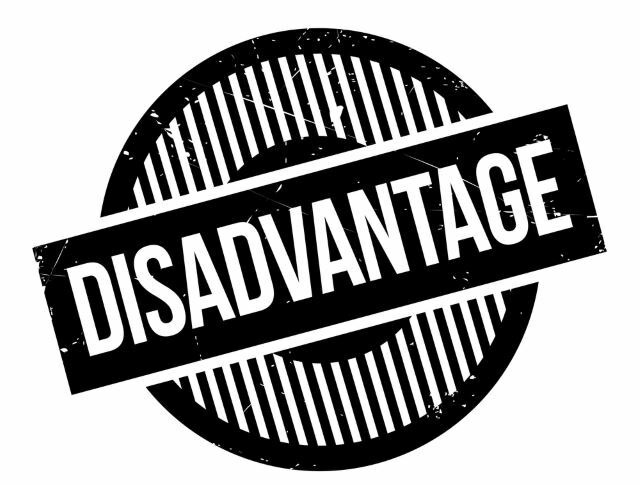 They may not always be accurate for the jobs you need them to be on, however. Hammers have been around for as long as humans have, and have proven to be an effective design. Specialty hammers are designed to help you work quickly and efficiently, and allow you to be accurate in nail depth. The use of a hammer can become very tedious and fatiguing on large jobs. If you have any questions or comments, please let us know. And, as always, please share!